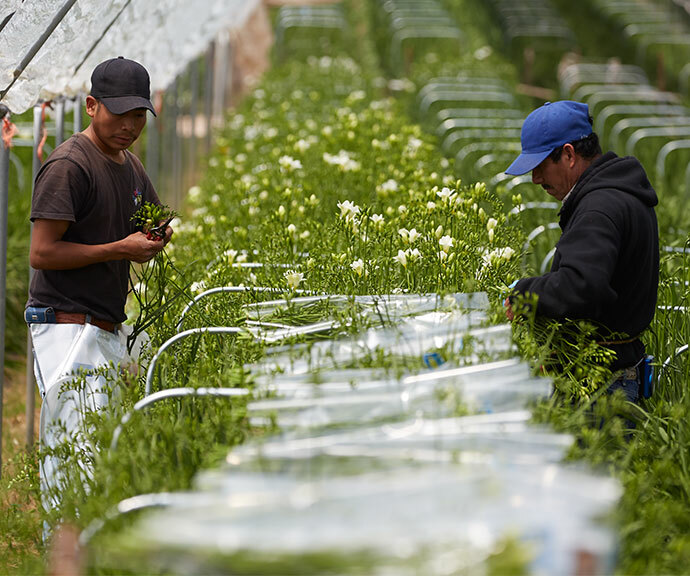 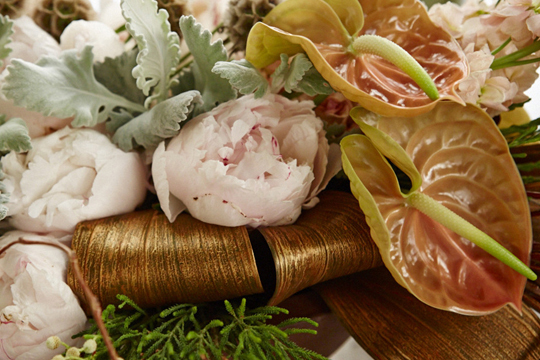 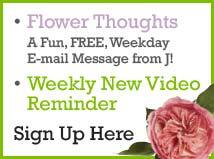 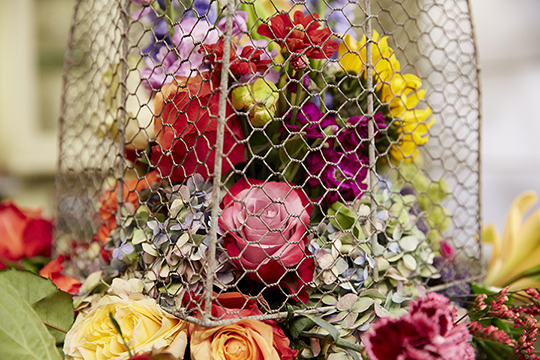 How to Arrange Flowers: Fleur la Table’ Chicken wire cloche’ centerpiece! 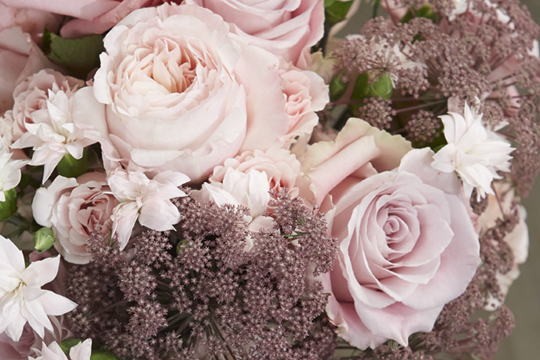 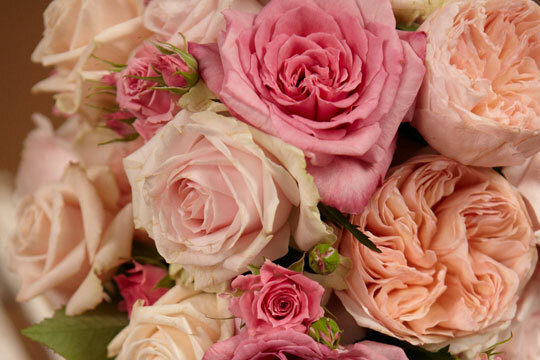 How to arrange flowers: All Rose Wedding Bouquet! 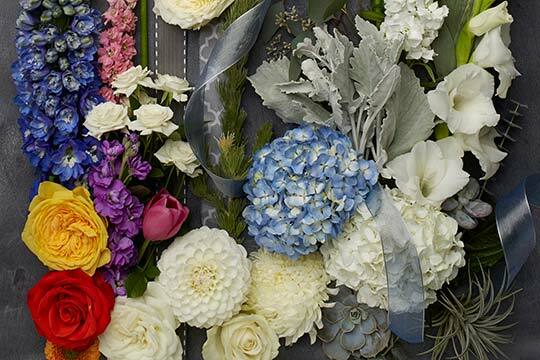 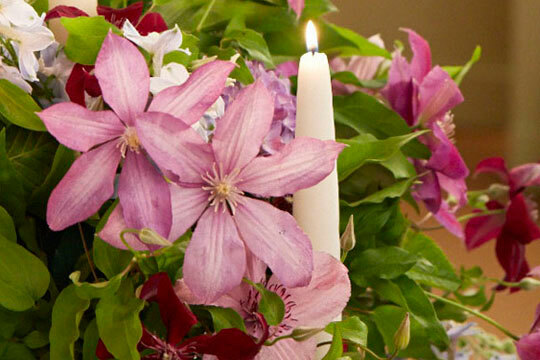 How to arrange flowers: Ombre’ Event Centerpiece! 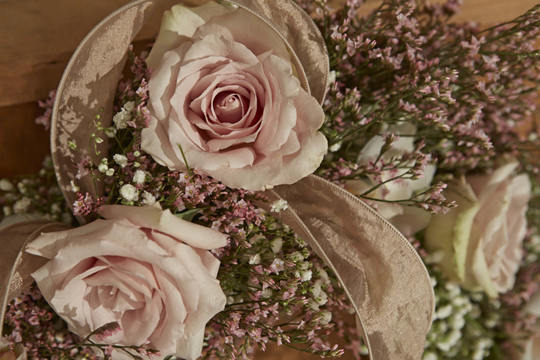 How to arrange flowers: Garden Rose Hand Bouquet! 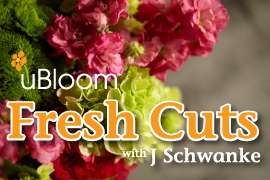 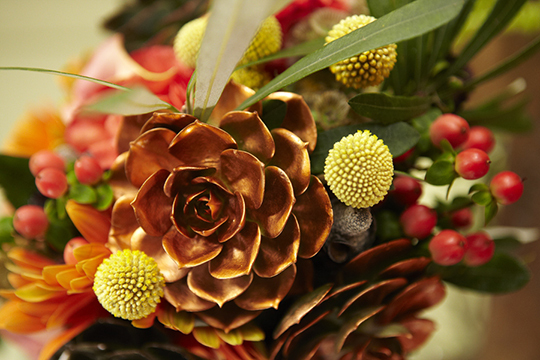 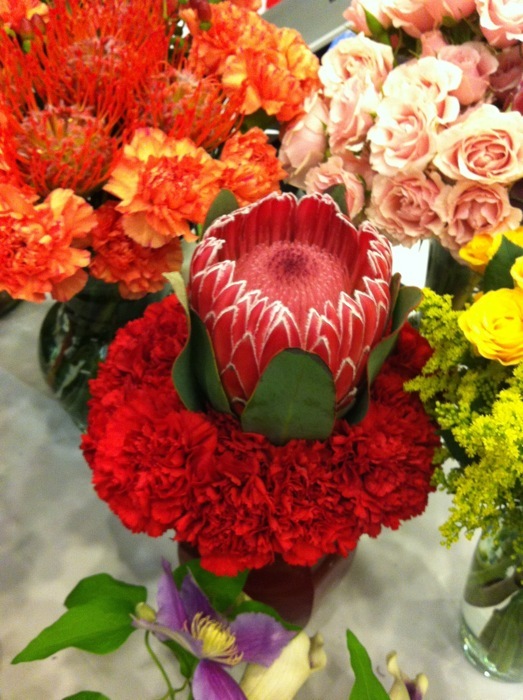 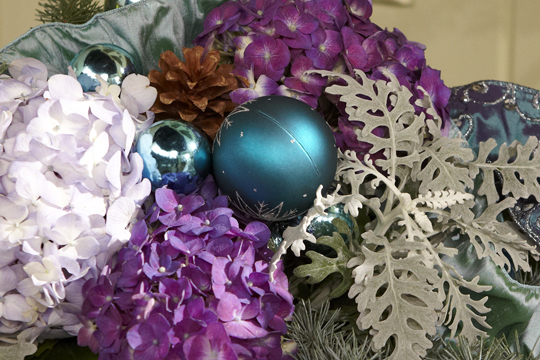 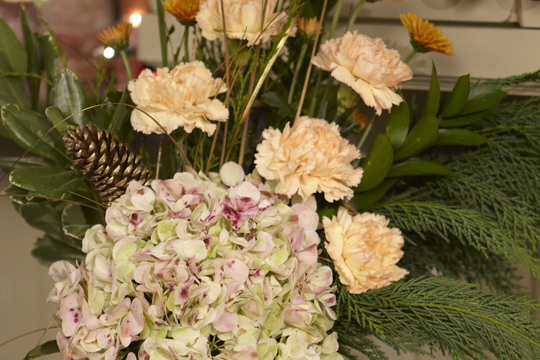 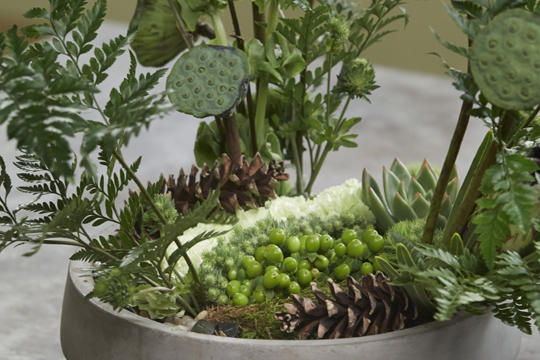 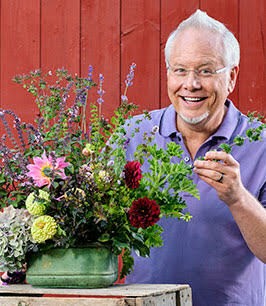 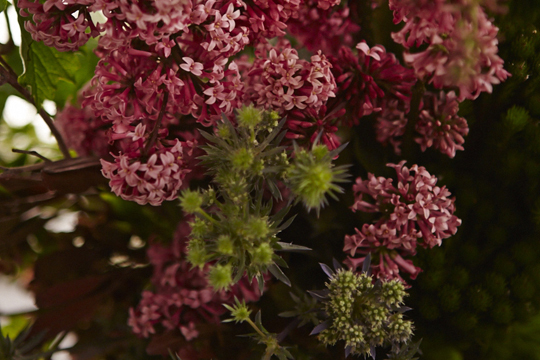 Holiday Flower Arranging- Made EASY! 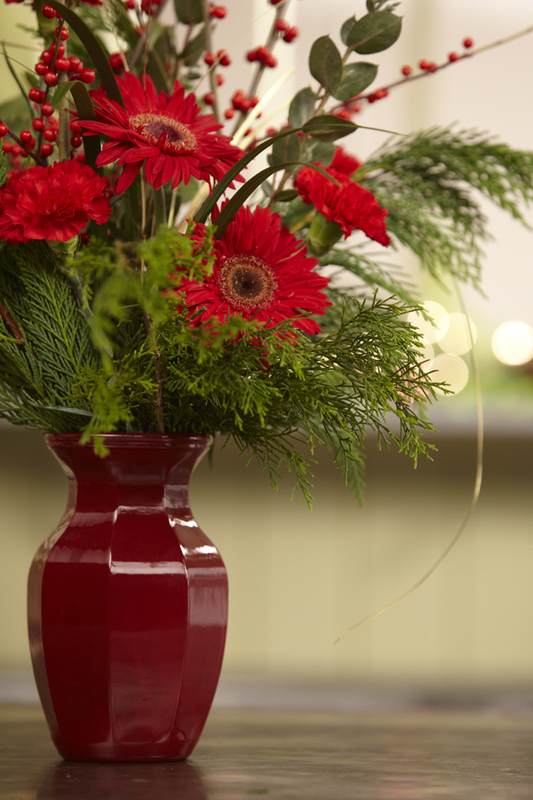 How to arrange flowers: Christmas Vase Arrangements! 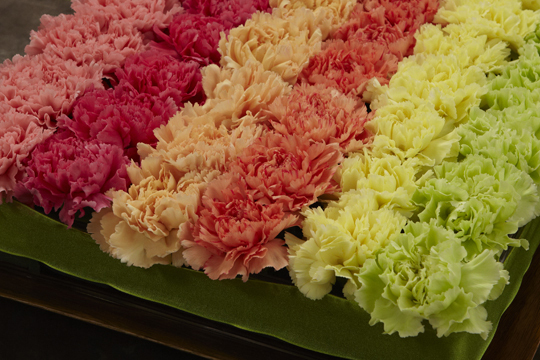 How to Create a Pave’ of Carnations in a Tray! 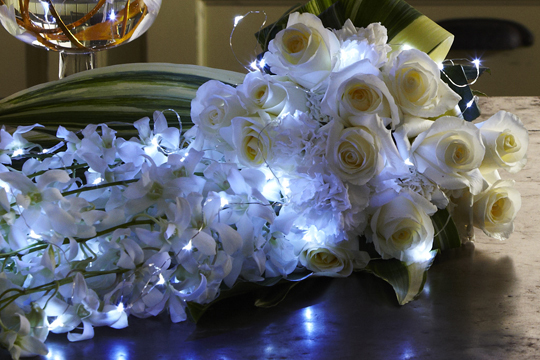 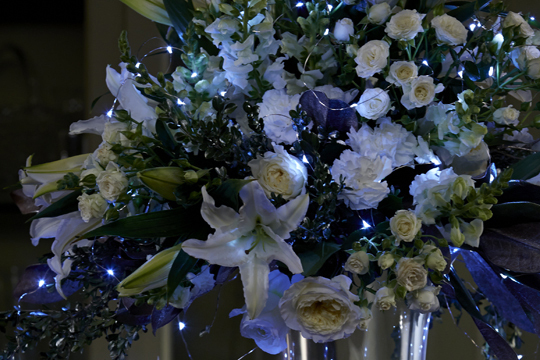 How to create a Hand Tied Cascading Wedding Bouquet with LED Lights! 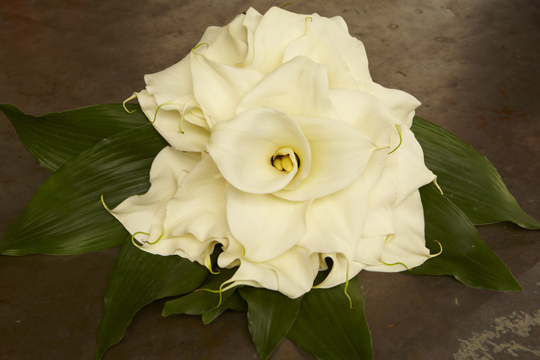 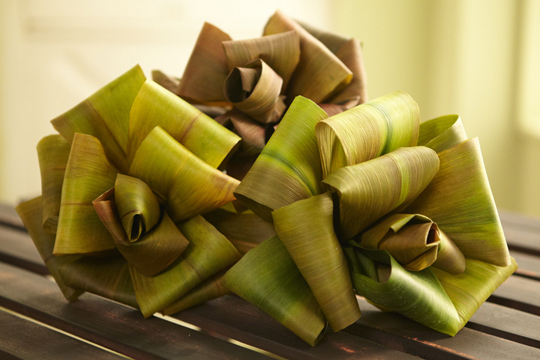 How to make a composite Calla Lily! 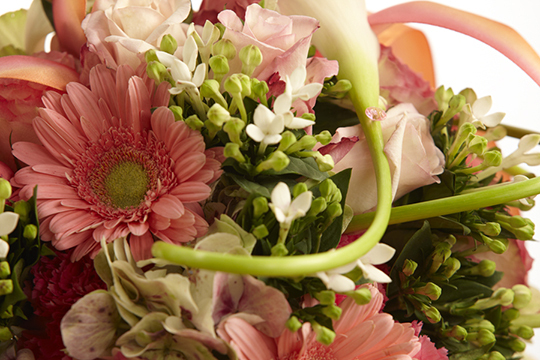 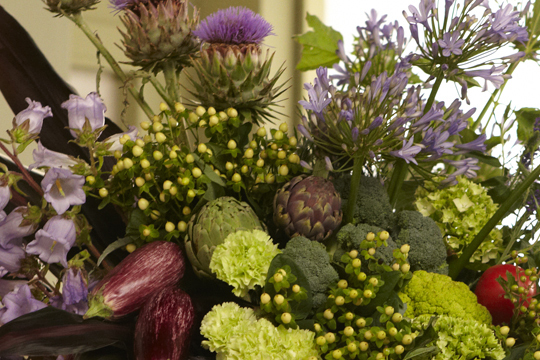 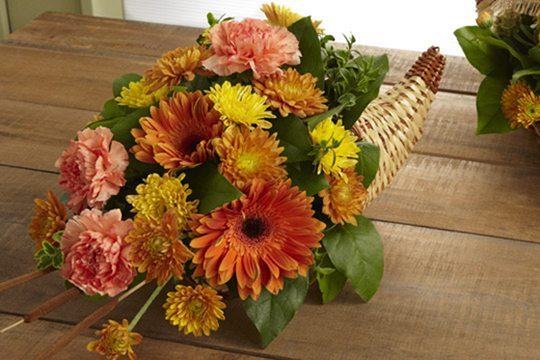 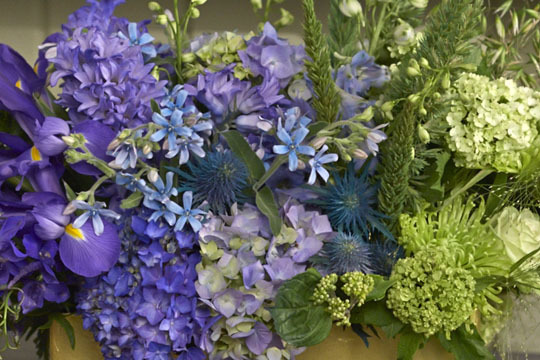 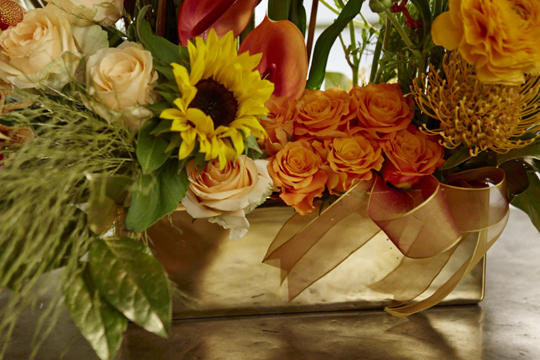 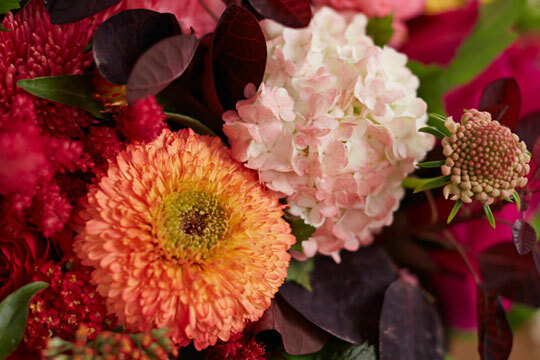 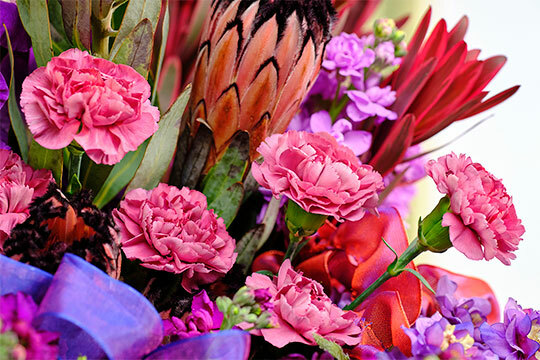 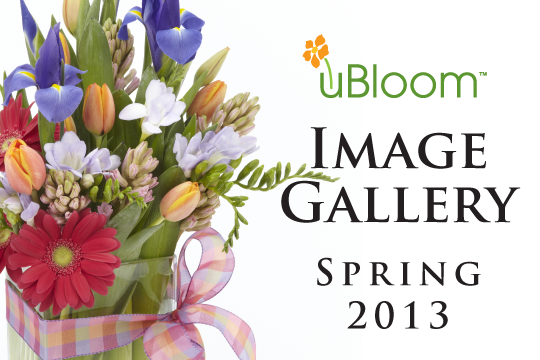 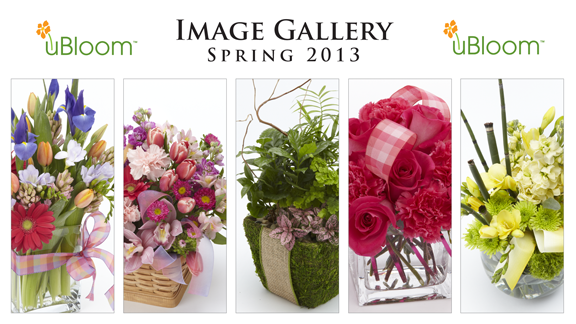 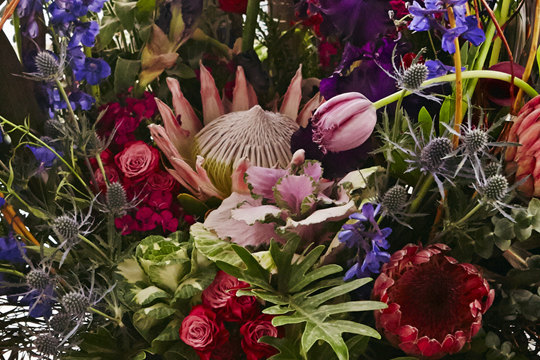 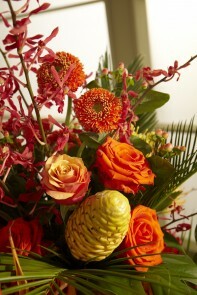 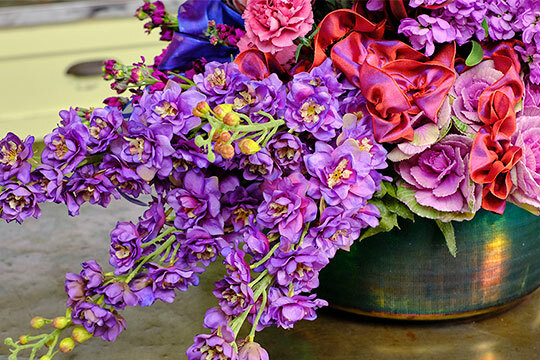 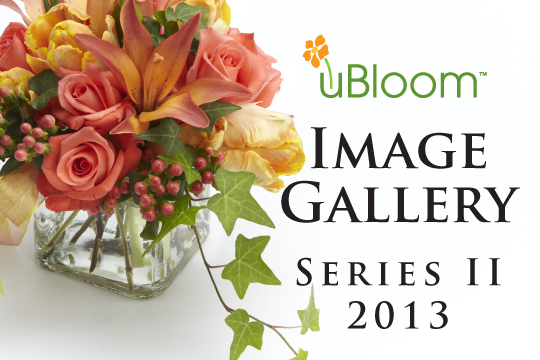 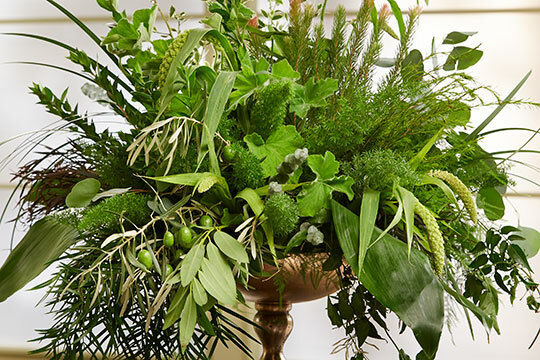 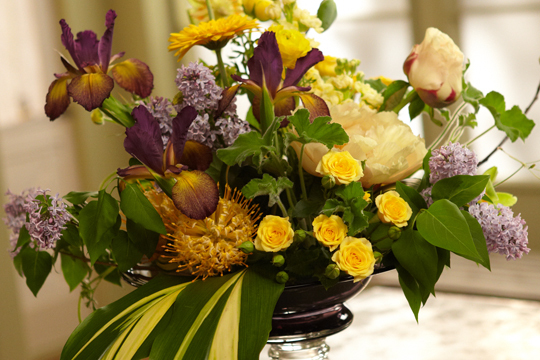 How to create an Italian Inspired Arrangement using Flowers and Vegetables! 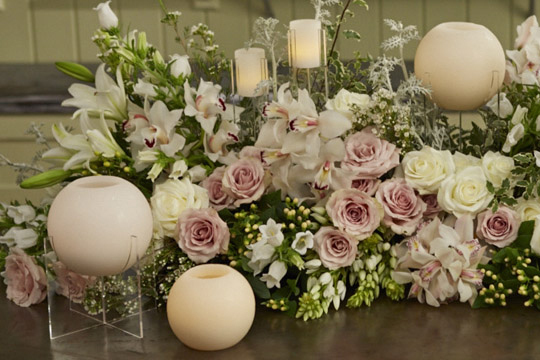 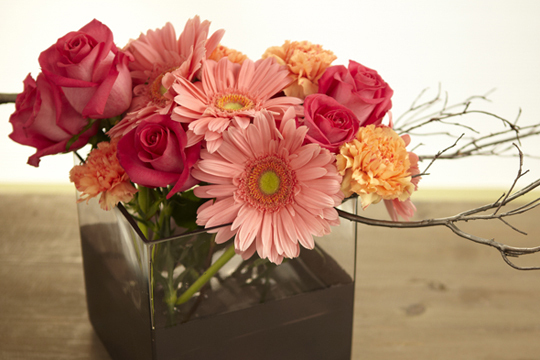 How to Make a Romantic Arrangement using Heartz Roses! 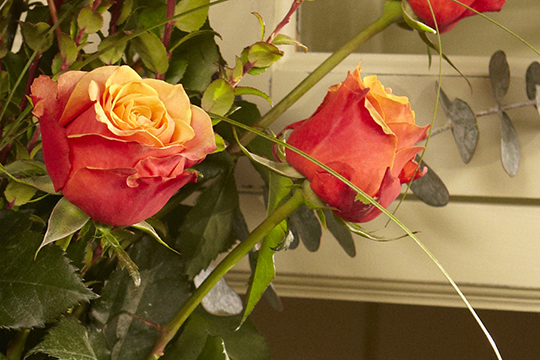 How to make a FAST and EASY Dozen Roses with the 7-4-1 Technique! 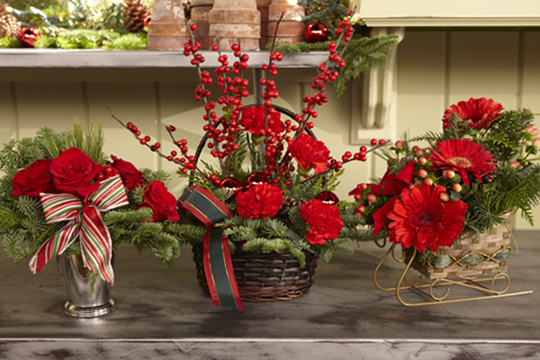 How to make a Christmas Arrangement with Red Carnations, White Pine, Winterberry and Holly! 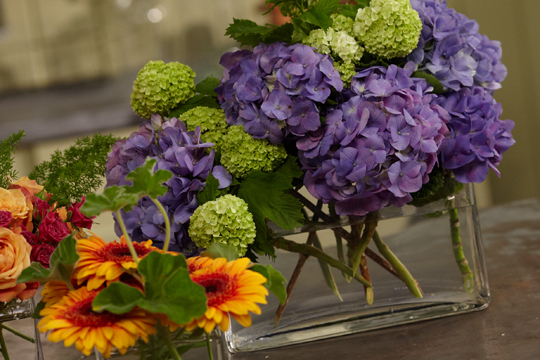 How to create Football Game Day Centerpieces!